Non-profit organization founded by Fosun Group and Fosun Foundation. 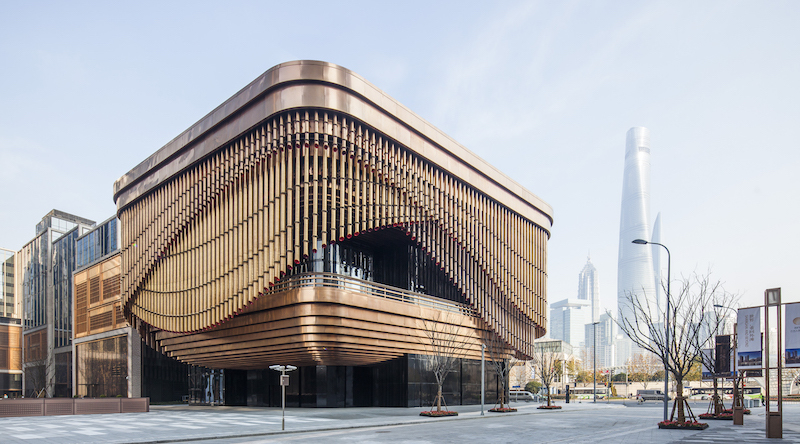 The Art Center is co-designed by British design firm Foster + Partners and creative director Heatherwick Studio. The building features three layers of moving veils in appearance. The Art Center promotes contemporary arts.